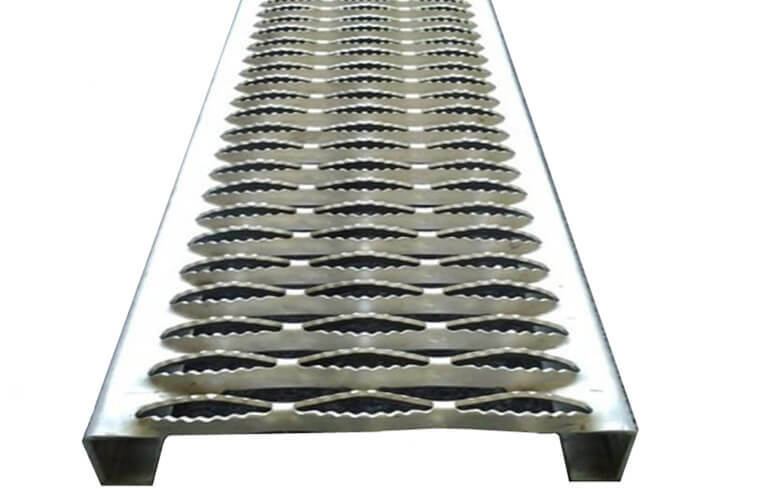 Safety grating is one type of perforated metal grating products,also know as grip strut safety grating. Because of it is slip resistance in all directions,this kind grating is very good suit for safety underfoot. The unique surface patterns offer an excellent slip resistance for flooring,catwalk,platform,walkway. And you also can get more opening shapes for your projects. Safety grating is available in a variety of hole shapes,thicknesses and surface treatment according to the applications and loading requirements.